It’s the first two sections that interest us – the third is on sound cinema, specifically queer underground cinema from the 40s to the 70s, with essays on Kenneth Anger, James Bidgood’s Pink Narcissus (1971) and “Fashion, thrift stores and the space of pleasure in the 1960s queer underground film”. Pleasingly, in the last mentioned (PDF), Ronald Gregg explores the work of film-makers who created their own “cinema of attractions” by appropriating the excesses of Hollywood and in so doing “became the alluringly exotic, wild and trangressive Scheherazades and Cobra Women”. So let us meet the Cobra Women. In Part One of this slinky, smart book, there’s a collection of writing on “Costume brought into focus: from the nineteenth-century stage to early cinema.” Three essays here tackle the hypnotic power of the Serpentine Dance – on stage and on screen. Jody Sperling, for example, writes about how Loïe Fuller, who popularised this twisting, twirling routine, experimented with colour and projection herself, training lights and lantern slides on to her dancers’ dresses. These “women-screens” pre-empted the Serpentine’s fate as an early cinema favourite, not that Fuller thought her dances would, or could, be captured on camera. As Giovanni Lista explains, she felt that the theatrical experience could not be rendered on screen – she wanted to incorporate film into her act, rather than the other way around. Much as we love those famously kaleidoscopic hand-coloured films of Serpentine Dances, might the original have been even more spectacular, even more cinematic? It is the splendour of costumes that often helps these women not only to dazzle but also to stun, in order to renegotiate existing power relations … these are the first cinema woman to purposefully employ artifice in order to ‘cast the glamour’ as a dual form of witchcraft and physical allure, to enchant and deceive the senses. There is a more glamour to be cast in the middle section of Birds of Paradise, titled “Performing costume in the silent cinema of the 1910s and 1920s”. Silvered frame enlargements featuring Gloria Swanson, Mae Murray, Theda Bara et al usher in a collection of essays on silent cinema’s special obsession with gorgeous gowns. 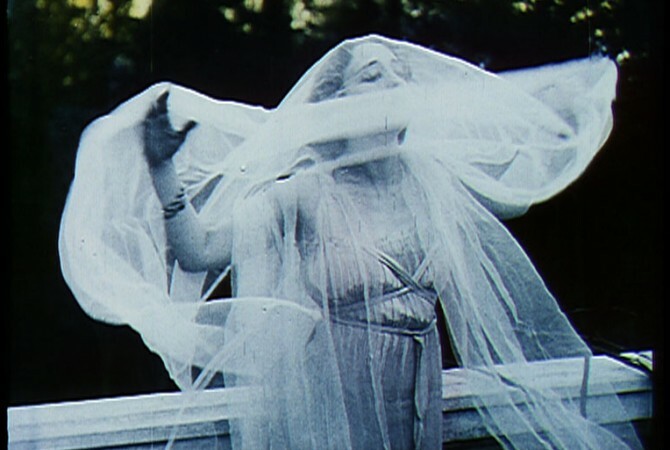 Eugenia Paulicelli considers the Italian “masterpiece” Rapsodica Satanica (Nino Oxilia, 1915), and the way in which the heroine, Alba, reveals and disguises the layers of her character through costume, including the use of veils: “a porous screen that keeps porous the borders of what is inside and outside, conscious and subconscious, private and public.” For Paulicelli, the veil figures the woman wearing it as a kind of femme fatale – and it’s little surprise that Albas appears as Salome at a costume ball within the film. It’s not the last reference to Salome in a chapter that investigates costume design alongside performance and sexuality. The slowing or embalming of time lends cinema a somewhat ghoulish quality and the vamp, who so beautifully and devastatingly articulates such moments, gains her power from this sense of the macabre. Fraser also notes that the vamp’s appeal to female cinemagoers can be credited to her extreme embodiment of the “new woman” type: she is a consumer of high fashion, and of men, both. Gloria Swanson in Why Change Your Wife? 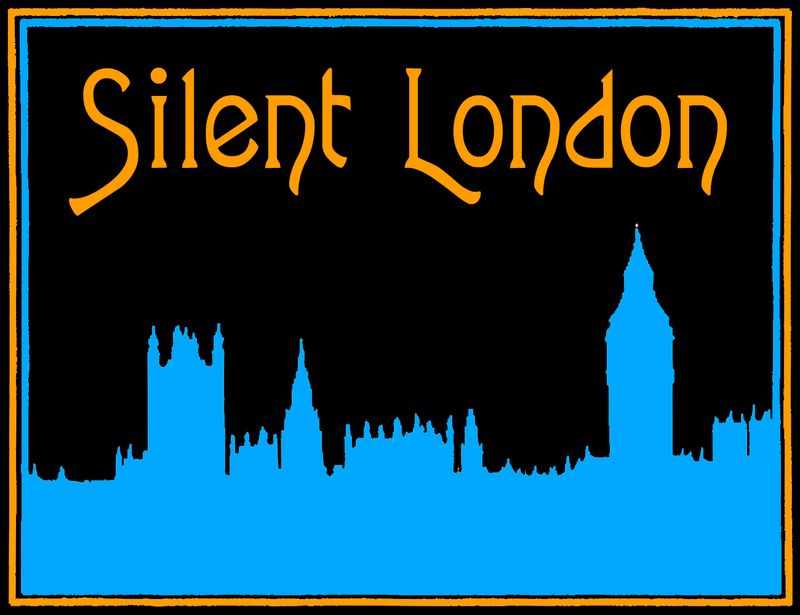 Filmmakers want to display women in spectacularly decorative, utterly impractical costumes that reinforce the impression of femininity as a purely theatrical phenomenon, but increasingly they can’t find a compelling reason to do so unless the women perform a dance as a music hall or nightclub or are cast in a fantastic ‘oriental’ milieu. For Toepfer, sound cinema liberates dancers to move more freely, and liberates dance to function as part of the narrative itself, as opposed to the stilted silent shimmy – which sets up an interesting opposition with Fraser’s explorations of the power of slowness and display. The era of the vamp was over, once the chorus girls took to the stage. 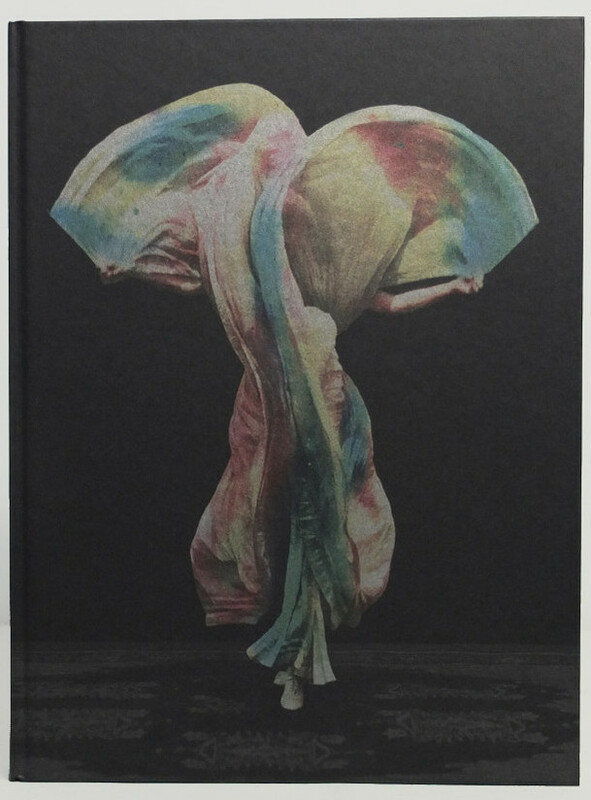 Birds of Paradise: Costume as Cinematic Spectacle was edited by Market Uhlirova and published by Koenig Books, RRP £45. It was designed by Laurenz Brunner Studio. You can order a copy for £40, including P&P here, at the Fashion in Film website. I really enjoyed reading this. I love the Fashion in Film website and the book sounds amazing! I hope I can get my hands on a copy. Very interested in the discussion of “Rapsodia Satanica”, that’s one of my all-time favourites.